dts provide specialist independent validation services to leading sterilisation and decontamination facilities internationally. 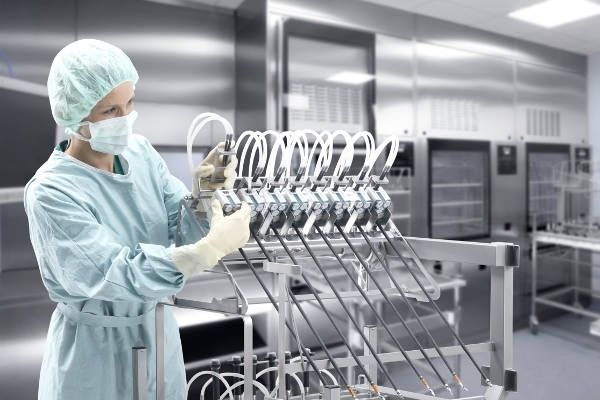 We believe validation should be used as a tool for continuous improvement of sterilisation/disinfection processes in addition to establishing that minimum requirements are being met. 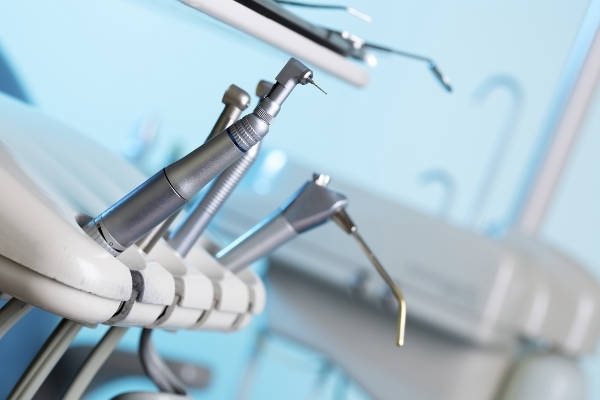 dts are dedicated to supporting hospital CSSDs/CDUs and Medical Device/Pharmaceutical facilities in meeting their regulatory requirements and with implementation of current best practices. 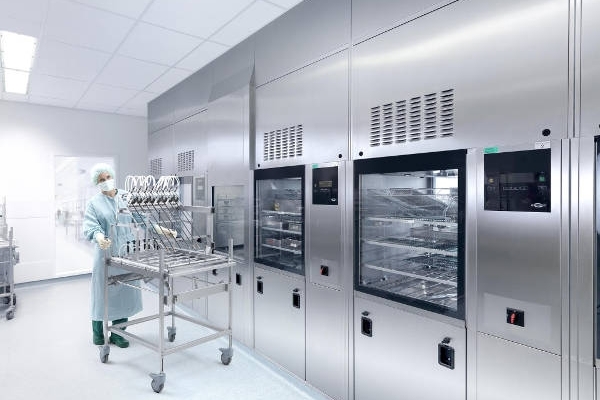 Our engineers are highly qualified, competent and experienced sterilisation and decontamination specialists. We have extensive experience in validation of ISO13485 certified facilities such as CSSDs/CDUs. Best practice is for validation, consultancy and laboratory analysis to be carried out independently. 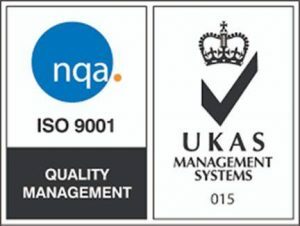 To best serve our clients we have no vested interest with any manufacturer or organisation, allowing us to provide independent, unbiased, clear and comprehensive results.